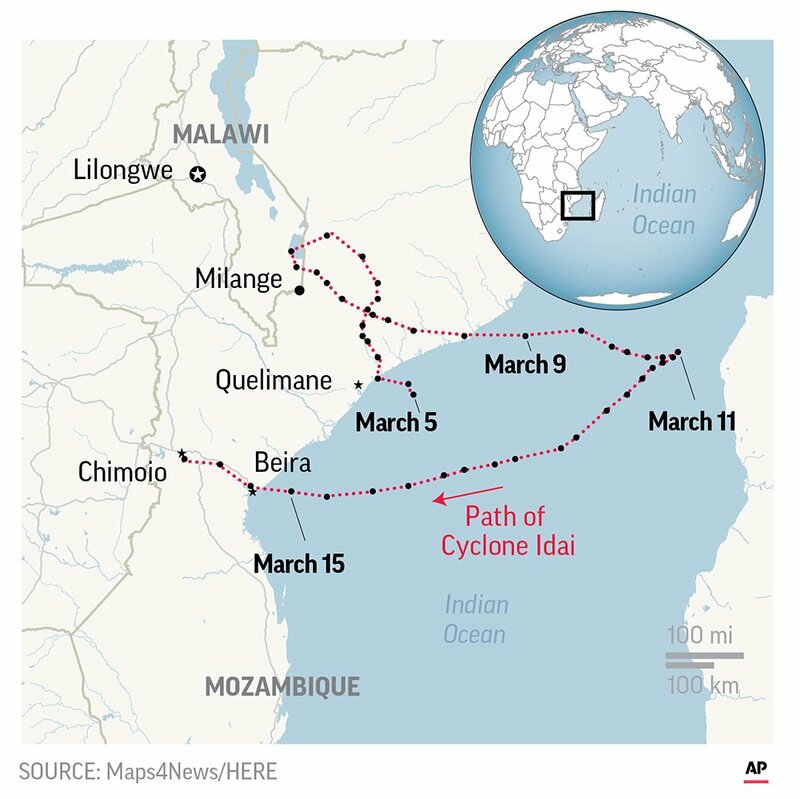 Tropical Cyclone Idai has hit Mozambique, Zimbabwe and Malawi, destroying homes, schools, businesses and essential infrastructure. Survivors have lost everything and need our help. 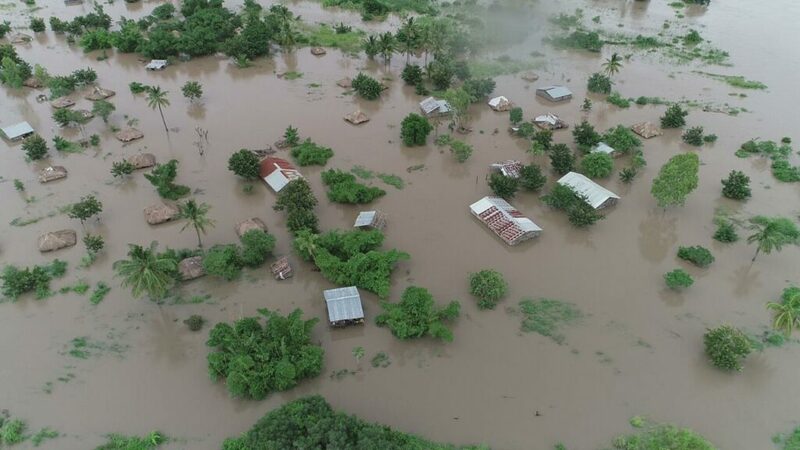 Roads are impassable, there is no electricity or telecommunications network, hospitals are inundated, and people are going hungry. 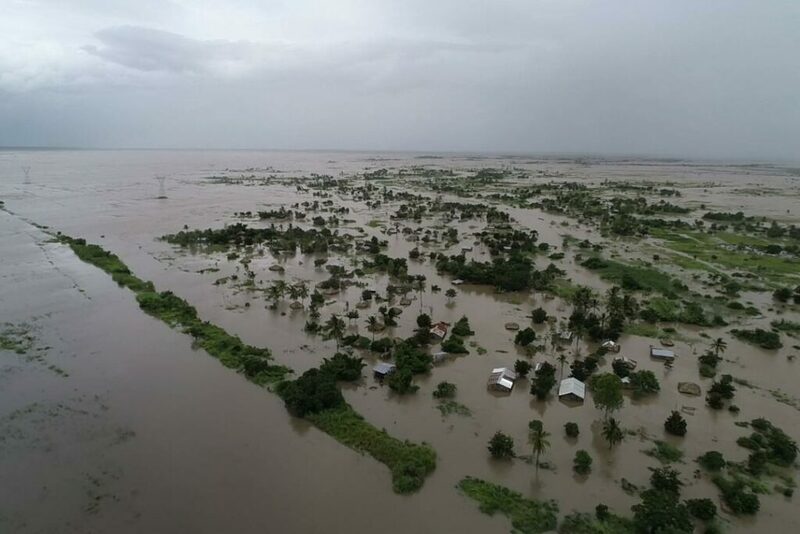 Photo description: An aerial view of the destruction of homes after Tropical Cyclone Idai, in Beira, Mozambique. 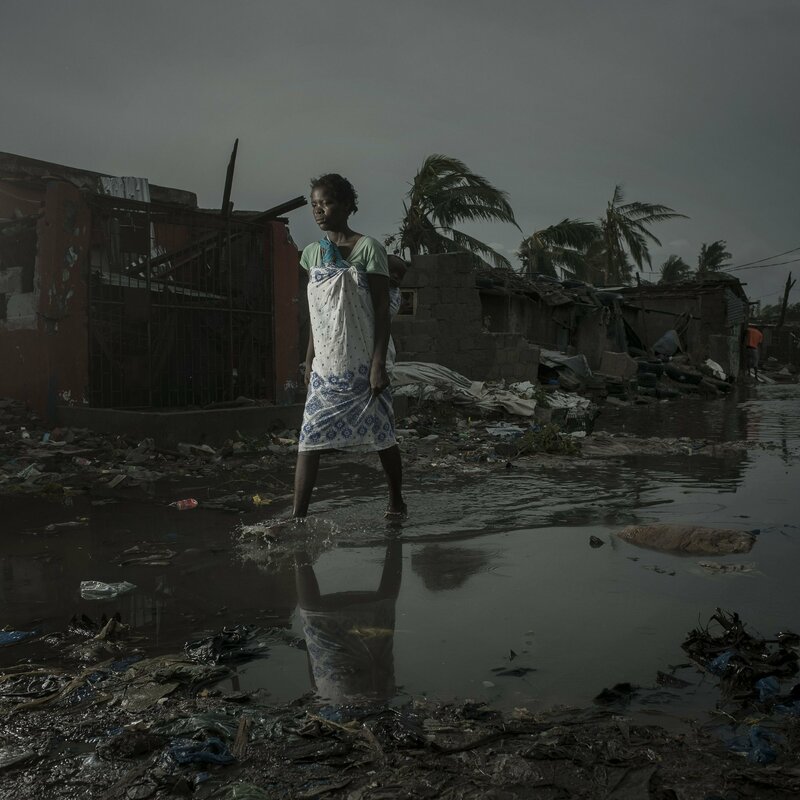 At least 500,000 people urgently need World Food Programme (WFP) to provide them with food to survive the aftermath of the cyclone. WFP is in on the ground right now, getting food to those who need it most. On Monday, it dispatched 20 tons of emergency food and sent an MI-8 helicopter to deliver emergency aid to remote areas cut off by flooding. But elsewhere, thousands still need emergency relief. 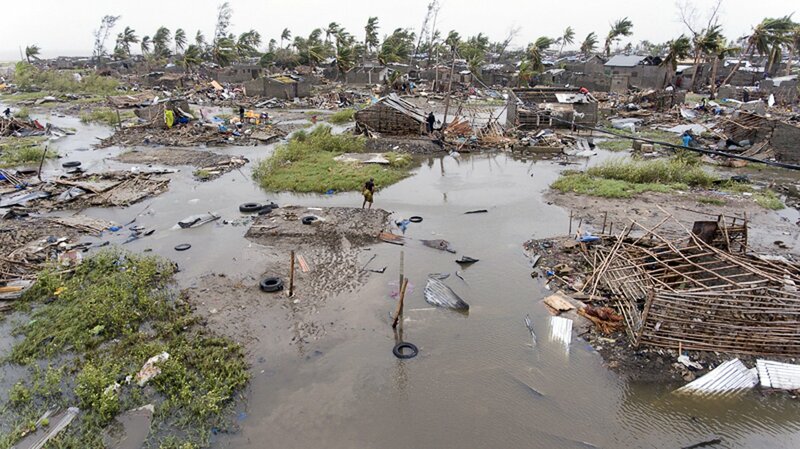 Photo description: People return to Praia Nova Village, one of the most affected neighborhoods following the cyclone in the coastal city of Beira, Mozambique. 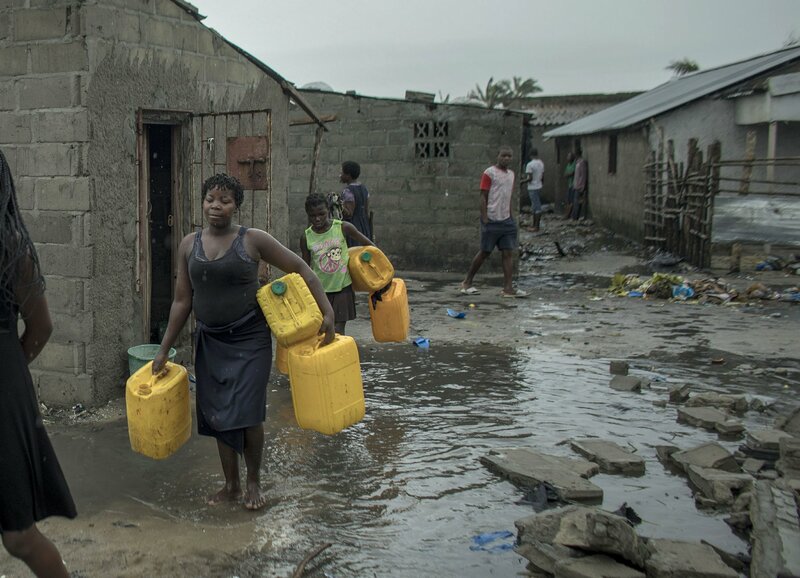 WFP urgently needs your help to reach those whose lives have been torn apart by this tragedy. Make an emergency donation today: $70 will feed 20 people for a week, but any contribution you can make today will be lifesaving. As the emergency develops, we will keep you updated about our humanitarian response and how you can help the region.